Technology is altering almost every aspect of our existence. Whether it is how we work, communicate or entertain ourselves, the tools and services from technical advances permit us to live more fulfilling lives and allow us to work smarter and more efficiently. This ability to transform and improve is also helping to solve some of our most pressing social and economic challenges. NEC remains committed in bringing together our best-in-class integrated technology and expertise to create the information communications technology-enable society of tomorrow. Every day, our innovative solutions contribute to greater safety, security, efficiency and equality, and allow people to live richer more fulfilling lives. Backed by 117 years of experience and innovation, NEC knows what it takes to evolve to meet changing technology and enterprise demands. It is this capability to leverage decades of award-winning technologies that enable NEC to deliver integrated information and communications solutions that create social value through problem resolution and bring new value to people, business and society. This conveys NEC's overall mission as a global leader in information communications technology to provide Solutions for Society. Based on NEC's computing, network and software competencies, these solutions aim to ensure safety, security and operation efficiency, and enable people to live richer, more fulfilling lives. 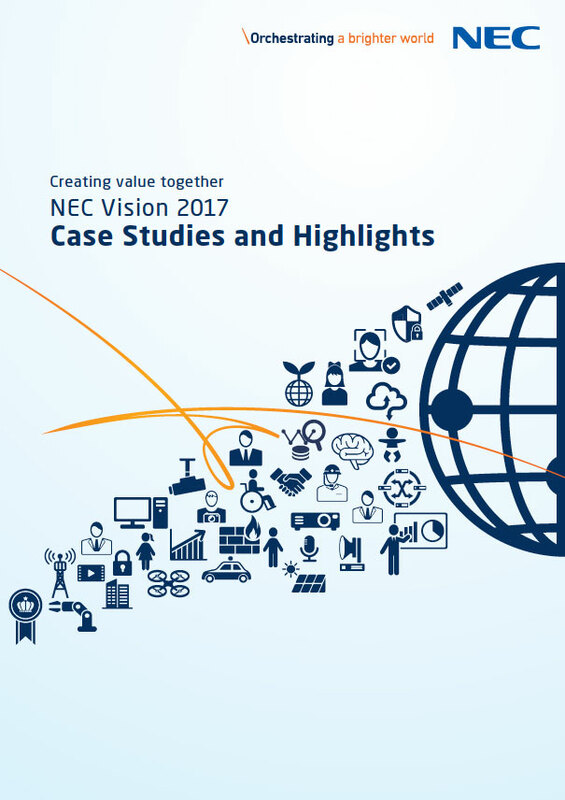 How does NEC Deliver on a Brighter World? 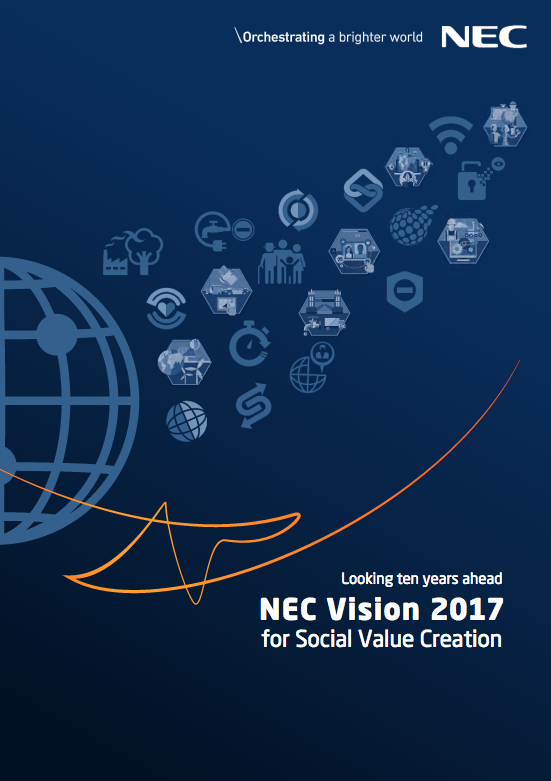 NEC's value proposition is its Smart Enterprise platform comprised of 117 years of innovative technologies. Our collective advances are helping to solve some of today's most complex societal and business challenges. From industry-leading biometric and analytics solutions to award-winning unified communications, software-defined networking, retail, carrier-class and infrastructure technologies. NEC's smart enterprise enables organizations regardless of type and site to operate smarter, by optimizing business practices, driving workforce engagement and creating a competitive edge through enhanced customer interaction. NEC is committed to working with organizations that are equally dedicated to transformation through innovation. We collaborate closely with customers and partners around the world, orchestrating each project to work in harmony and stay attuned to regionally evolving needs.